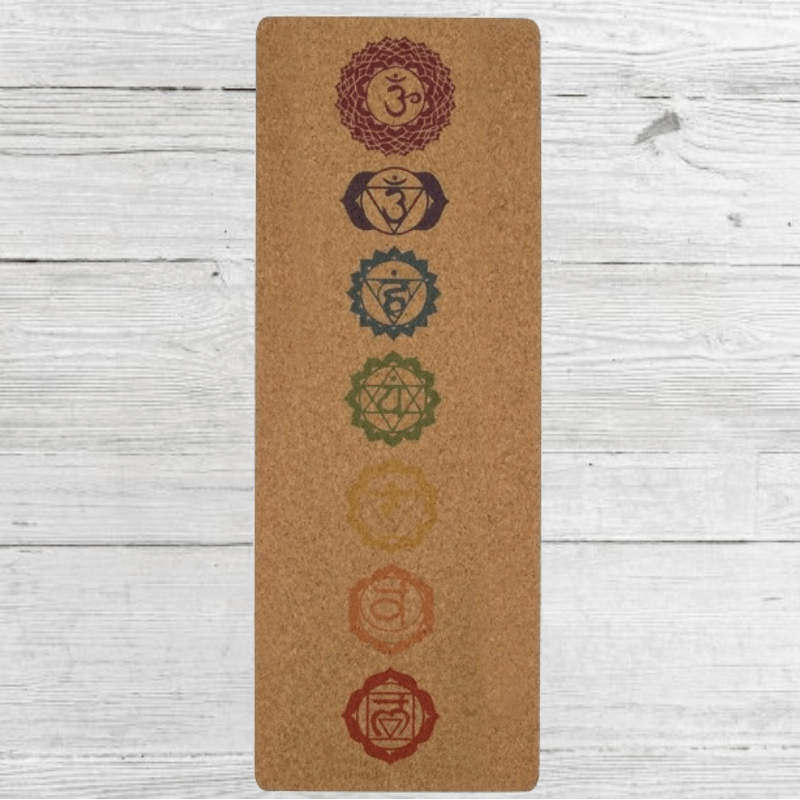 Soul Matters is a newly launched online yoga and fitness store specialising in a variety of yoga mats and accessories as well as yoga and fitness apparel. Soul Matters offers a collection of products that enhance your lifestyle by combining function and style. As a company, they consciously strive to live well, live peacefully and live healthy. They believe that balance is the essential strength of our core. Soul Matters is currently involved with the International Lions club and a percentage of all profits will be donated to the charity. Their aim is to be able to develop yoga and fitness in the rural areas and poorer communities by providing the teaching as well as the equipment required. Absorbent suede microfiber bonded to a 100% natural tree rubber base.